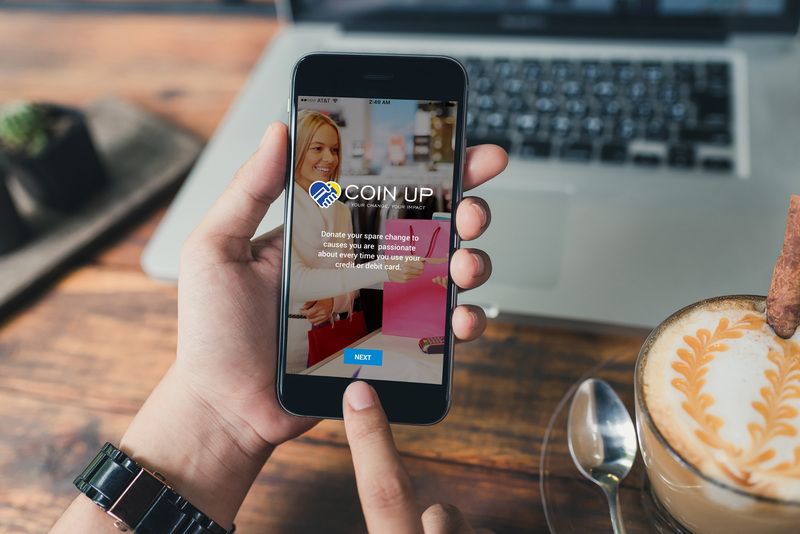 Coin UP has been recognized for charting new territory in technology and philanthropy. Having worked in London, under one of the top Public Relations agencies in the world, Leigh-Anne Anderson is highly skilled in creating influential global PR campaigns. She is a marketer at the core, and, over the past 20 years, has advised some of the most trusted brands with PR and marketing strategies. In turn she has earned national and international publicity in publications such as Forbes Magazine, Everyday With Rachel Ray, Oxygen, The Food Network, USA Today, and The LA Times. Leigh-Anne lives in Santa Barbara, CA with her husband and two boys. Meet The Women Of The Blockchain: With Chrissa McFarlane, Founder and CEO of Patientory, Inc.